Our products are arranged into several categories, the Standard Range, our stock keeping units (SKU), the Limited Edition Range, where products are made in limited numbers monthly, the Bespoke Range, where products are custom made to your specification and finally, the Custom & Corporate Range, where products are made to your specifications and branded in your identity with matching packaging. Vceps ensures that our products are of the highest quality possible and will offer replacement or money back guarantees for any defective or sub-par products. 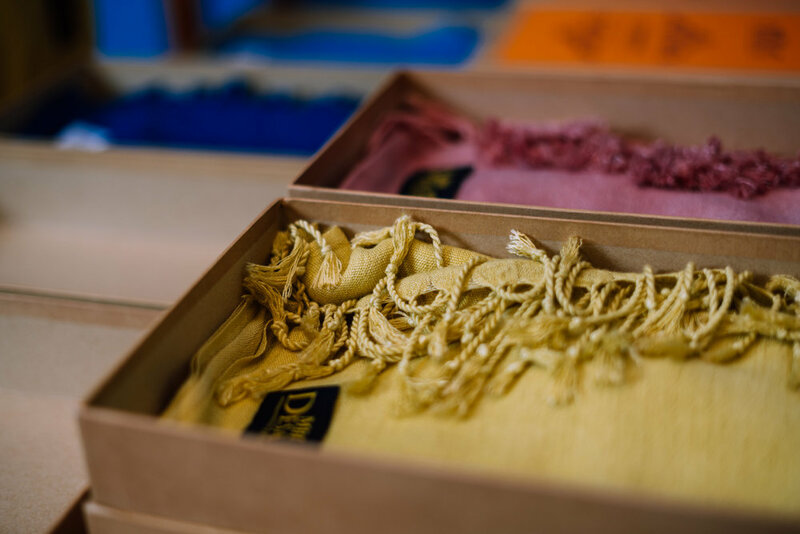 However do note that due to the nature of handmade natural products, slight variations in appearance, colour, form, touch and smell of our products may occur and these will in no way affect the functionality of said products. Please do take some time to read and understand how to utilize and care for our products. For example, as our soap does not contain any chemical foaming agents, those who enjoy lots of foam may use a foaming net to achieve this. 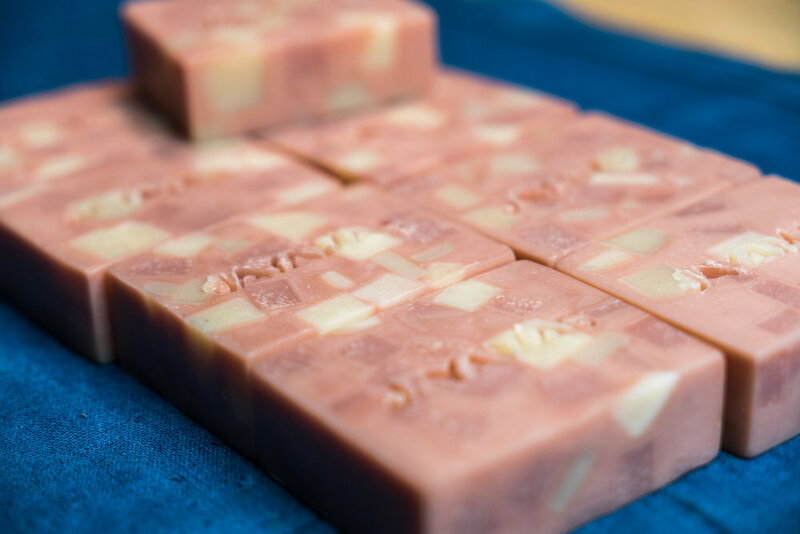 Our soap also does not contain any hardening agents so it is advised to keep the soap dry after use to avoid the product dissolving in water. 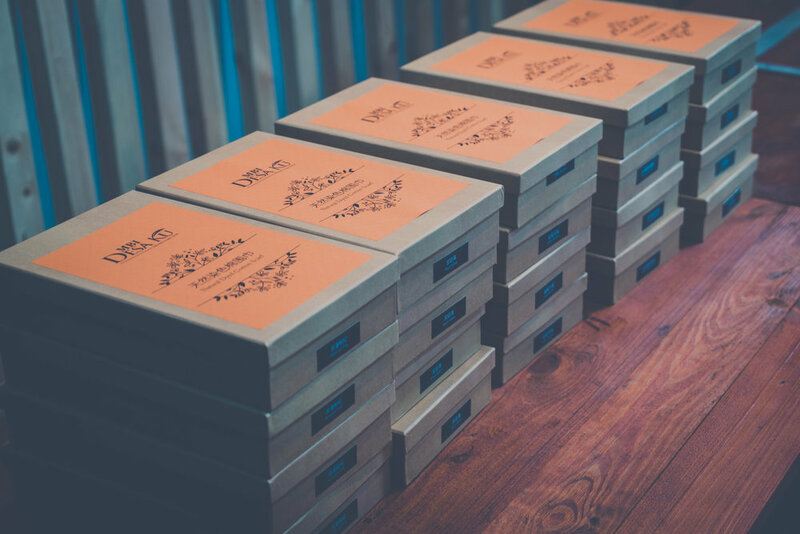 Our Custom & Corporate Range of products caters to customers that want bespoke products along with custom packaging and branding in their identities, with or without displaying our logos. 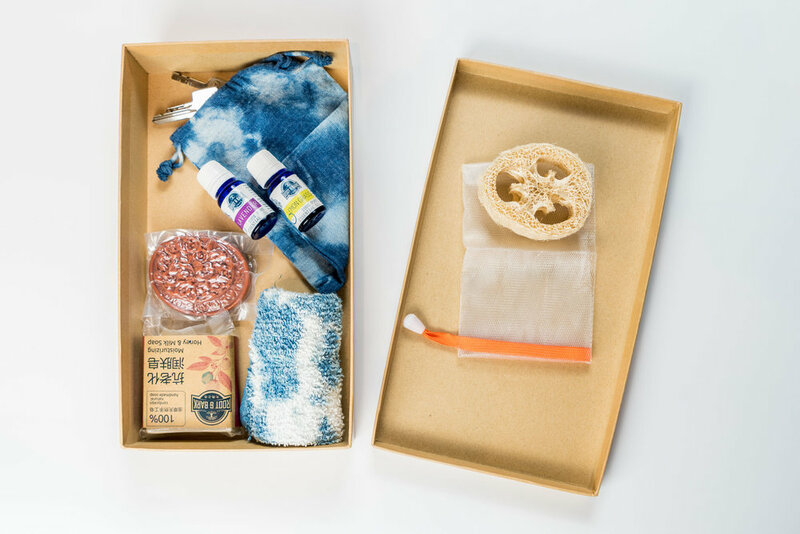 Customization options include but not limited to formulation, fragrance and custom stamping on the soap, packaging, printed media like cards, hang-tags, boxes, booklets etc. Please contact us for minimum quantities, lead-time, pricing and options available. We are also conducting workshops for soap making and natural dyeing. Courses range from beginners to intermediate and includes all materials required to make them. The participants then can take what they made back home. Occasionally we may have speakers and lecturers from Universiti Sains Malaysia to talk about wide ranging topics from skin care to industrial pollution. Please sign up to our Mailing List at the bottom of our home page to be notified of our course availability and schedule, or follow us on Facebook, Instagram and Wechat as we will post upcoming courses there too.